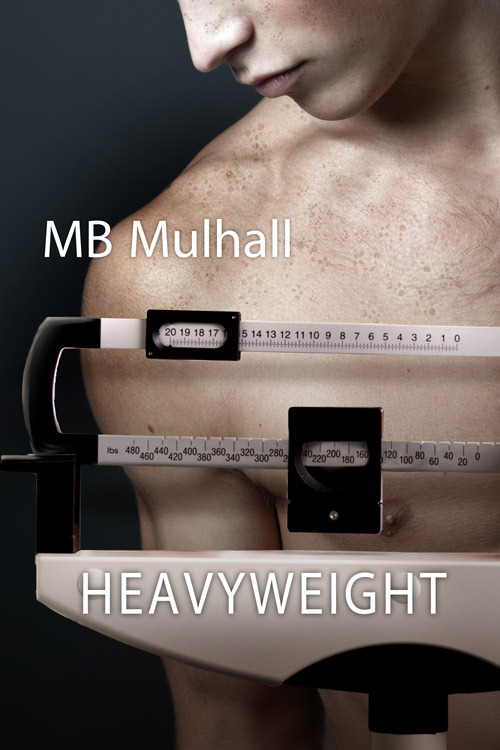 Today I'm excited to help my friend MB Mulhall with the cover reveal for her upcoming book, Heavyweight. The story sounds great, and I can't wait to read it! You can add it to your "to be read" lists on Goodreads by clicking here. Ebooks can be pre-ordered here. Print books can be pre-ordered here. Twenty signed copies will be available through Dreamspinner as well. What do you think of the cover? How about the synopsis? Is this a book you'll be adding to your TBR? Wow, this sounds like an interesting book. The cover is very fitting.